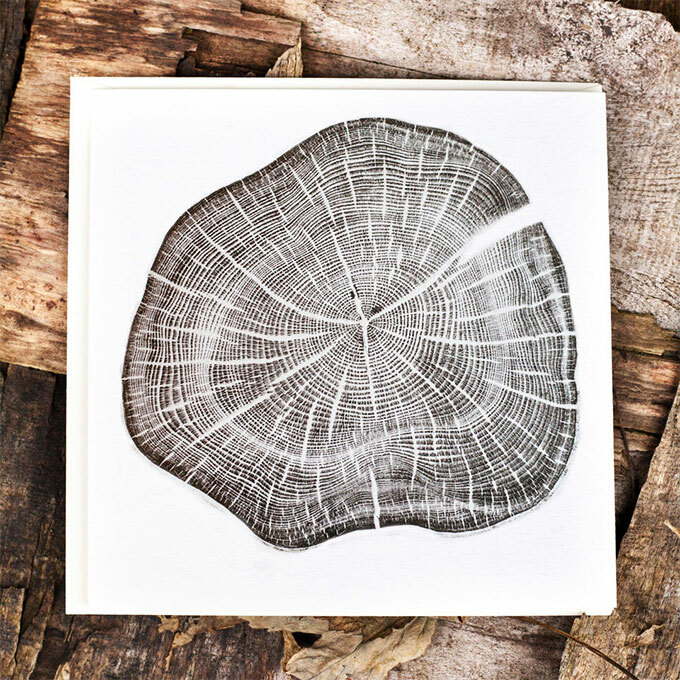 Create your own original hand burnished prints from the surface of wood. Burr Elm, Oak and Cherry revealed in all their natural beauty. You will hand burnish the wood to make cards and prints to take away. No experience needed. Cost: £75 including a £30 deposit on booking. All materials, lunch and refreshments will be provided. For more information please email us or phone Delight & Wisdom on 01434 632818.